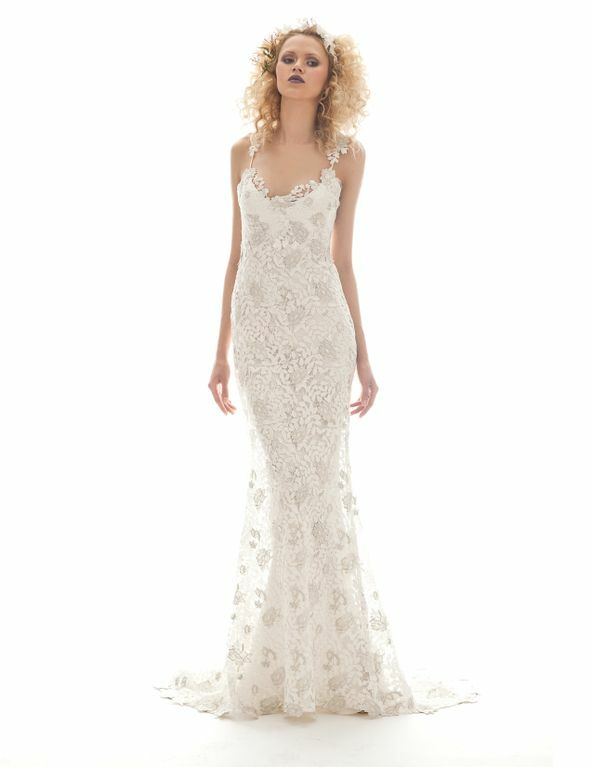 "1930's elegance, drama, and starlet glamour"..
An evening wear designer for many years, Elizabeth Fillmore changed directions in 1999 to launch a bridal wear collection that takes her experience in formal, evening wear and directs it toward the modern bride. 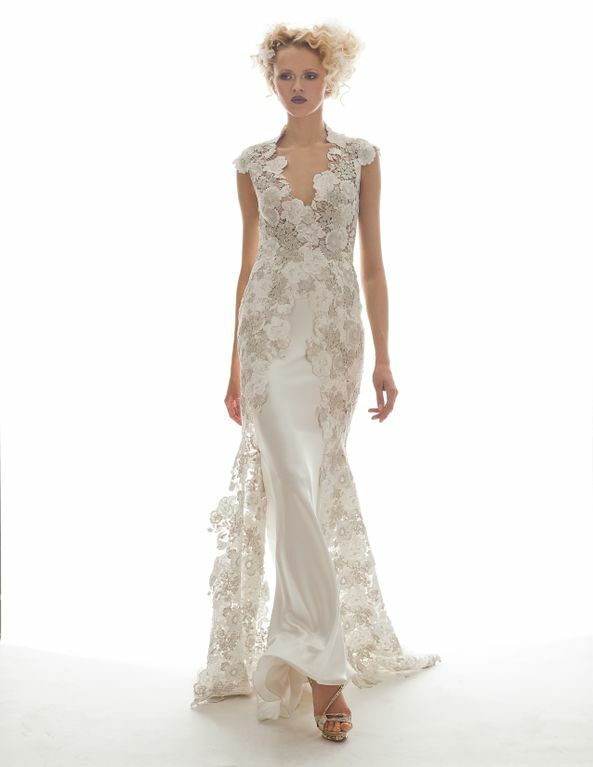 Her Spring 2013 bridal line echoes the elegance and glamour of the 1930's and draws on nature for inspiration, making flowering gardens and budding branches the theme in her garden inspired collection. As always, her designs capture romance and elegance with a touch of the bohemian...a truly unique combination in bridal gown designs. Hand done accents, like flowers and trim, coupled with soft draping create an overall lightness in all her designs. Plus, French and Italian fabrics add richness and luxury to every creation.